To make your journey as easy possible, here are some useful downsizing tips to follow before you move into a retirement home. Downsizing can take weeks or even months. Doing things at the last minute will end up causing unnecessary stress. So it’s best to define your goals and set dates to make the process easier. Break down tasks into smaller chunks to make it more manageable. For example, start organising an entire room by decluttering drawers or closets first. It never hurts to ask children, family members, or friends for some assistance. Having somebody else with you will make decluttering easier, especially if you have a hard time parting with belongings that may have sentimental value. Alternatively, you can also hire a professional agency to pack and unpack for you. Don’t throw away things immediately Rather than getting rid of your old possessions in the garbage, try to find a new owner for them. Give away useful items to relatives or friends, or organise a garage sale. You’ll reduce waste and maybe earn a few bucks along the way! If you’re moving into a retirement village, it’s a good idea to visit your new home to visualise how you favourite possession will fit in the space or even take some measurements. This will give you an idea of where each item fits and which ones will need to go. 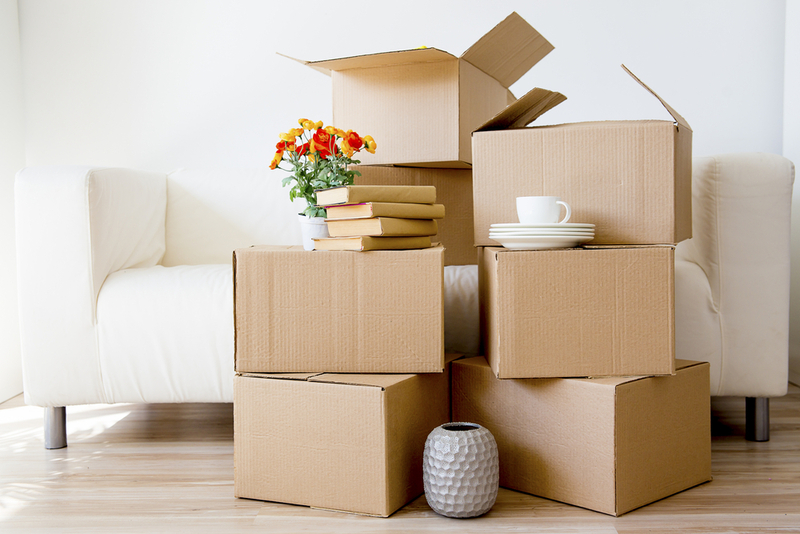 When you finally move into your new home, it will be easier to organise your belongings. It’s natural to feel emotional when letting go of your belongings, especially if you have fond memories associated with them. Try to see downsizing as an opportunity to begin another chapter of your life. Involve family and friends, pour yourself some wine, and look forward to a new adventure! Downsizing is no easy feat but relocating to a retirement village offers plenty of benefits. A retirement village offers convenience, a more relaxed lifestyle, without the hassle of the daily maintenance of owning a home. Village Glen is one of Australia’s premium retirement villages. Our retirement village on the Mornington Peninsula offers a range of apartments and villas specifically designed for your needs, lifestyle, and budget. We also have nurses working onsite 24/7 for your peace of mind. 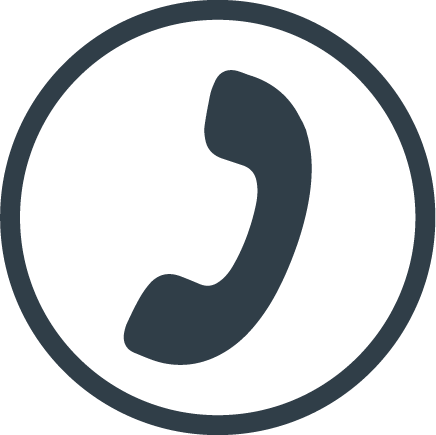 For enquiries, please feel free to contact us at 1300 VILL GLEN (1300 8455 4536).